I am Indrani Mukhopadhyay. I live in Halisahar, a semi urban city in West Bengal. I completed my post graduation in Biochemistry in 2014 and cleared GATE in 2015. 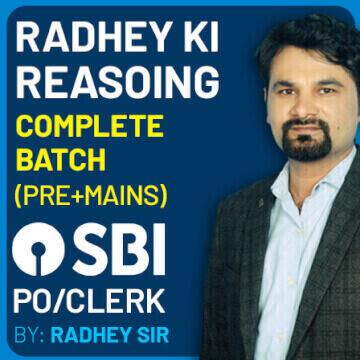 After that I felt interested to do a govt job and as banking sector is my favourite area, I started my preparation for IBPS. 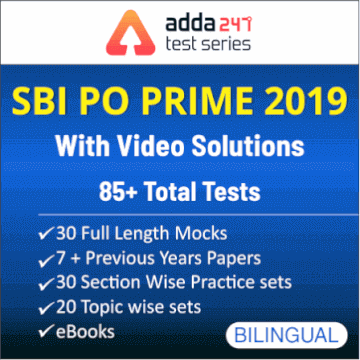 Unfortunately I met an accident and could not appear in IBPS PO 2015. 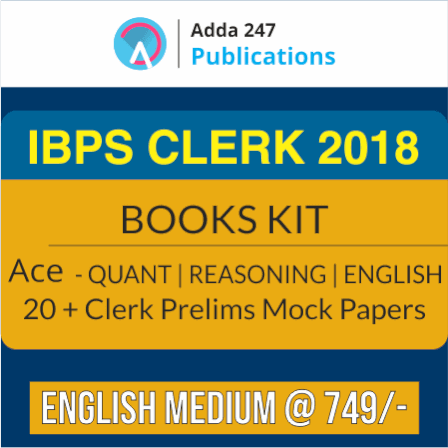 Then, I failed in IBPS clerk mains 2015. Since then, failure was hitting me in every step, every exam. 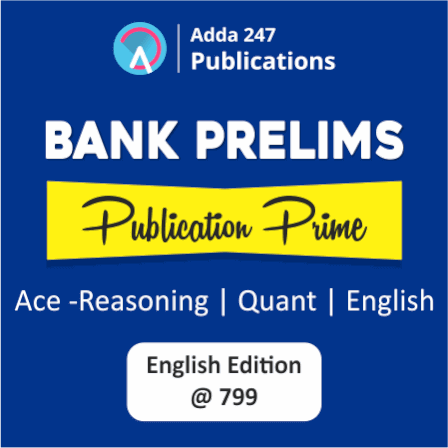 In 2016, I failed in all Banking Preliminary exams. 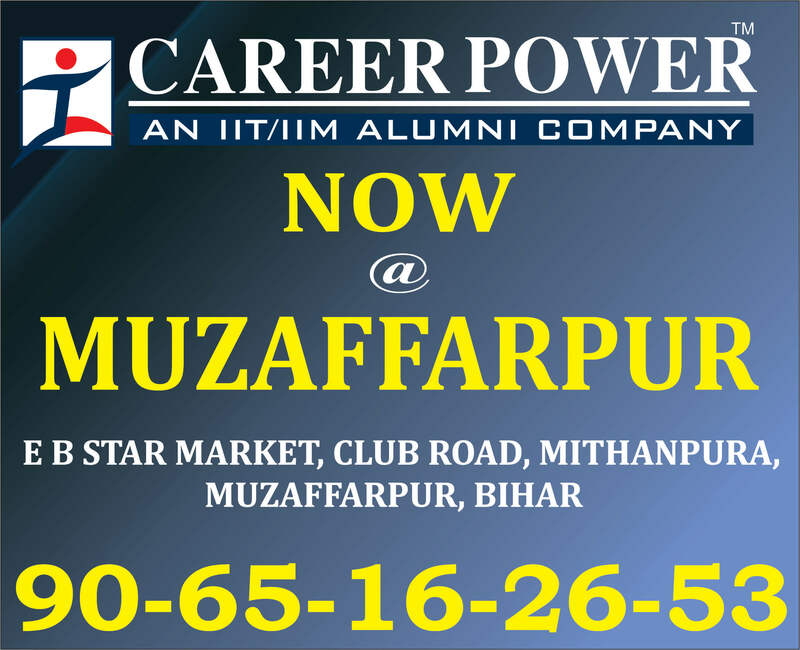 The best ever decision in my life was to take admission in Career Power Kolkata (Moulali Branch). It provides the best environment for govt job preparation. I came across best teachers here. I am from Bengali medium school so my English was not good. During my career power classes Arvind sir taught me how to do well in English with great patience. He is a great mentor for all students. Deepak sir taught me Mathematics from basics and also useful tricks to score high in math. His approaches for Data Interpretation were very useful. 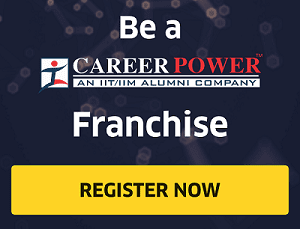 Career Power made Banking Awareness crystal clear to me. My Reasoning was weak, Saket sir and Hitesh sir helped me a lot in this field. 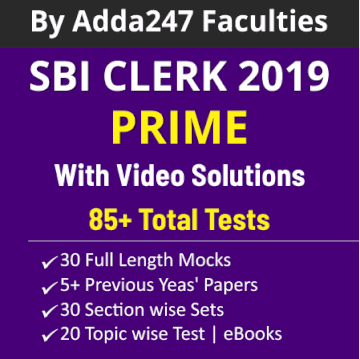 I followed Bankersadda blog and Adda247 app, used to attempt daily quizzes for all subjects and gave large no of speed tests from bankersadda prime package. I used to get many similar type questions in every exams from these test series. 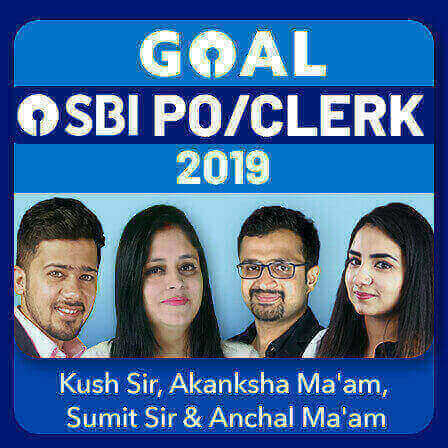 I also followed online videos of Kush sir, Saurabh sir, Anchal ma’am in bankersadda youtube channel. I started to perform well. 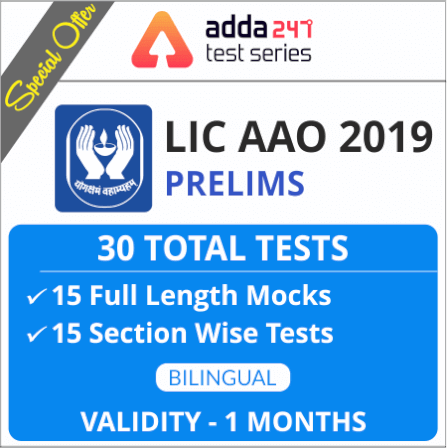 I cleared Bank of Baroda PO, IBPS RRB PO, Syndicate PO, OICL prelims and many more exams in 2017 but failed to get final selections in all of these for a few marks. 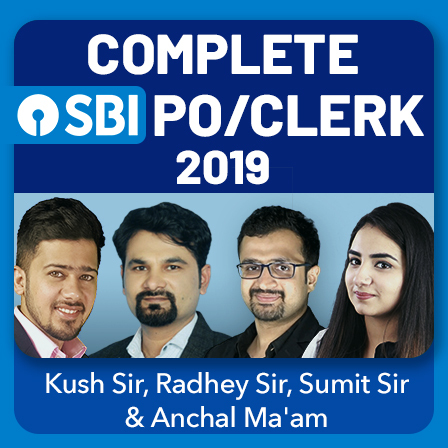 Finally I could see my roll number in the list of selected candidates in SBI Junior Associates AS mains and now my dream of becoming a banker has been fulfilled and Bankersadda has played an important role behind my success. Lastly, My message to every friend who is still fighting for selection is; if I can do it, you also can. Just stay focused, motivated and keep practicing hard with Bankersadda. If you are determined and studying right things from right place, you will definitely win. On this special day of my life I would like to express my special Iove and gratitude for my elder brother Dr. Kaushik Mukhopadhyay who was my spiritual and academic guide throughout my life and motivated me to work hard for govt exams. I would like to express my heartiest gratitude to all my teachers, my parents, my well wisher friends and obviously Bankersadda (both online and offline team) for motivating, guiding and being with me during the hardest time of my life. Thanks Indrani for sharing your Success Story with us. 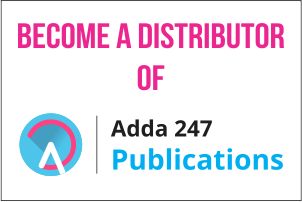 Adda247 wishes you good luck for the bright future ahead.